While mobile financial services are now available in many emerging markets in Africa, active usage as a factor of sustainable financial inclusion still desires to be improved by bridging the crucial gap between registration (account opening) and active usage. 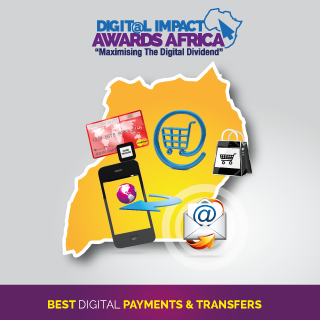 This will require providers to design products and services that are not simply ‘great ideas,’ but that truly meet the needs of end users and fuel m-commerce on the African continent. 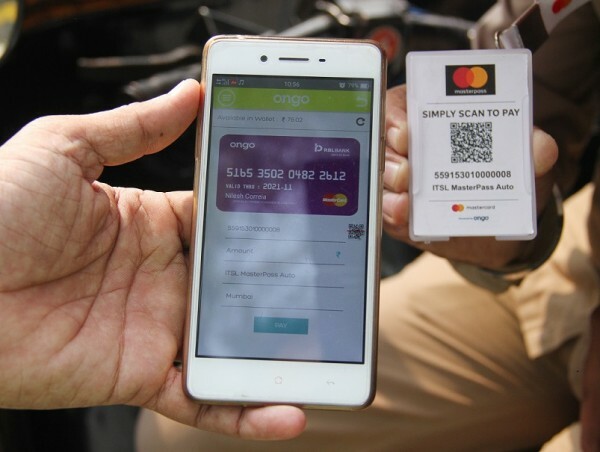 The mobile-driven person-to-merchant (P2M) payment options could include physical cards, virtual cards, use of QR and direct mobile money payments for utilities, goods and services. Learnthe practices that will drive more effective Payments Solutions models. Discoverhow bad practice in Payments Solutions may lead to loss of customers. Useexpert insights to tap the monetary rewards in the Payments Solutions value chain.